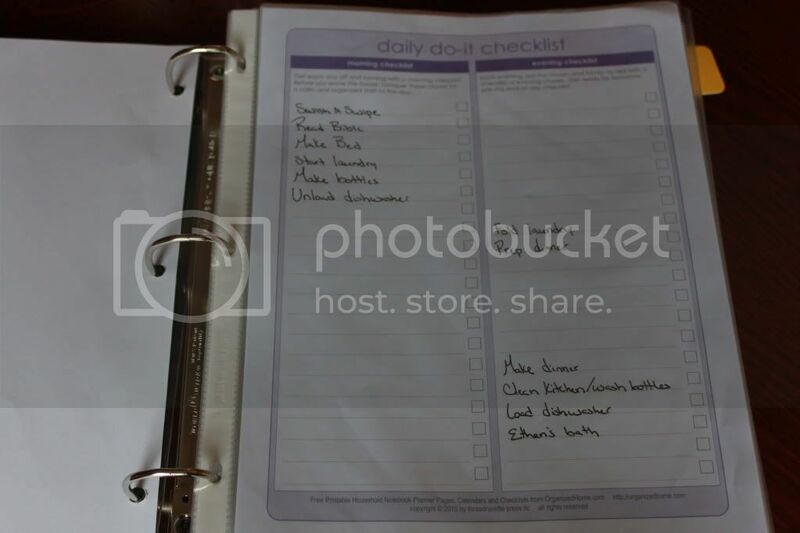 My first printout is the daily do-it checklist. This tells me the things that have to get done every single day and the most effective order to do them in. -Swish & Swipe which means clean the toilet and counter top in the bathroom after I get ready for the day - this is a Fly Lady method (more on that later). 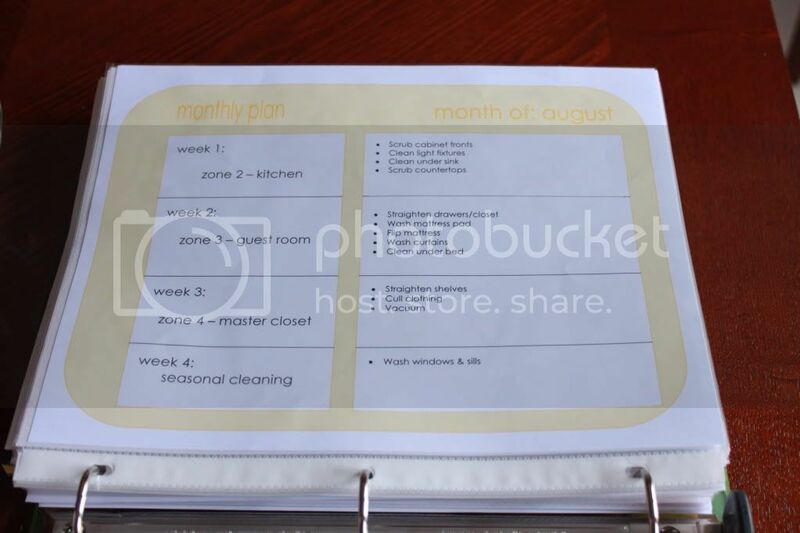 Next I have my weekly plan printout. I used to try and get very detailed with myself, for example, I'd tell myself when to vacuum along with what time of the day I should do it. It just didn't work. I always felt like I was failing. I need flexibility. I'm not a robot and I accomplish the most when I'm doing what I want to do. 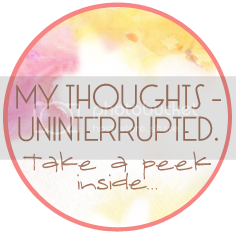 Say I really have a big project on my mind on Monday...well I simply focus on what I want to do and then switch the cleaning around to another day. Done. No failing. Okay the next up are my zone cleaning plans. 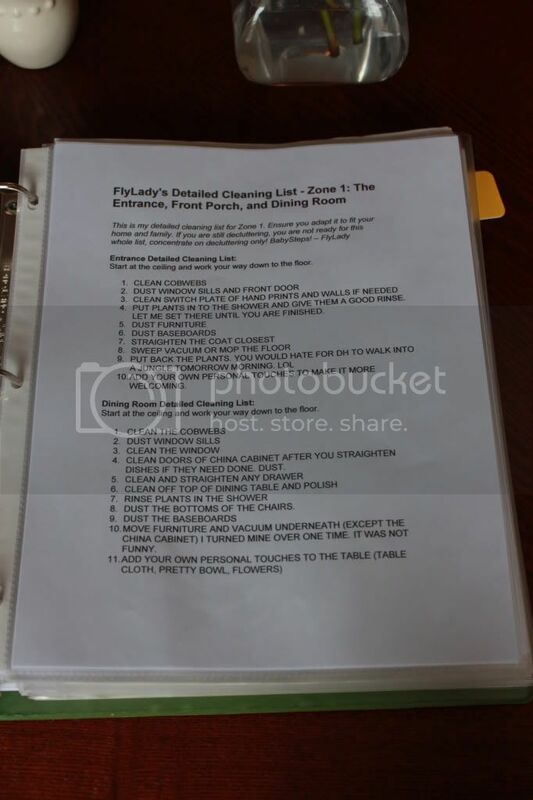 I printed the Fly Lady's Detailed cleaning lists for every room of the house (aka zones). She used to send me an email every day of just one thing to do in whichever zone we were currently in for that week. I found I liked to do it all in one day instead of spreading it out so I've reorganized it to my liking by using monthly plans. Essentially I repeat everything twice a year and managed to not have to do any zone cleaning in November and December which are obviously very busy months. The beauty of zone cleaning is that I won't have to do any MAJOR cleaning in January like I normally do. Zone cleaning wipes out the need for spring cleaning by doing a little bit at a time throughout the year. I'm a fan! I hope this all made sense and will help at least one of you :) Check out Fly Lady. 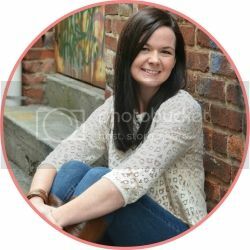 I think she will help you figure out what works for you if you are struggling in this area. If you have your housework all figured out...what works for you? I'm always open to ideas! Come back on Monday for my Meal Planning section. I am working on a cleaning schedule. I will check out fly lady! Isn't Fly Lady just wonderful? We do have pretty much the same method. :) Maybe I would have stuck with Flylady if I would have just scheduled all my zone work on one day like you. Ok, I'm working on a cleaning schedule but so far have a super hard time doing anything. Donut is so clingy right now and I feel like my house is terrible. I've tried Fly Lady but I got so many emails a day I couldn't handle it and her site was so disorganized (ironically). How did you sort through it all??? Thanks for posting and letting me know about it! I will definitely check out Fly Lady! These are great tips. 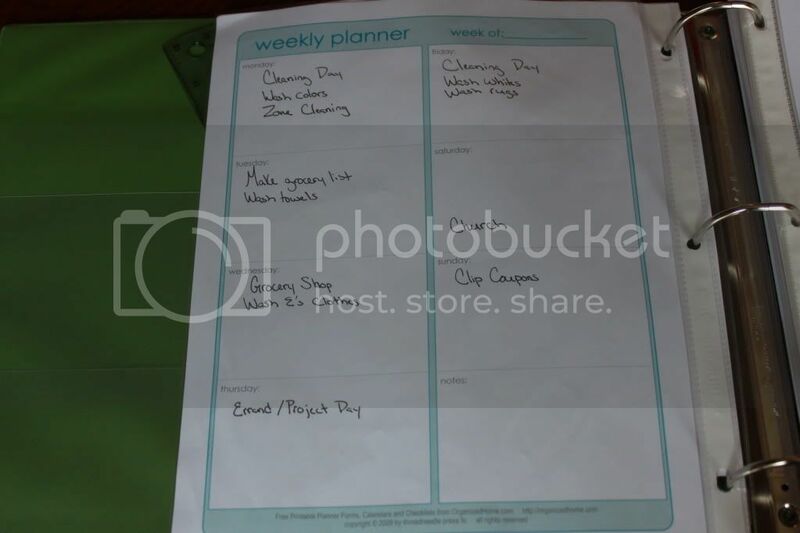 I've been contemplating doing something like this to help keep me on track every week. And I think you're right if you get too detailed, you set yourself up for failure. Thanks for sharing! Love your tips girly. I have made a chores schedule as well, but I won't tell you how many times I actually stick to it. It's so hard! And this just got me all curious, but you go to church on Saturday? Me too!